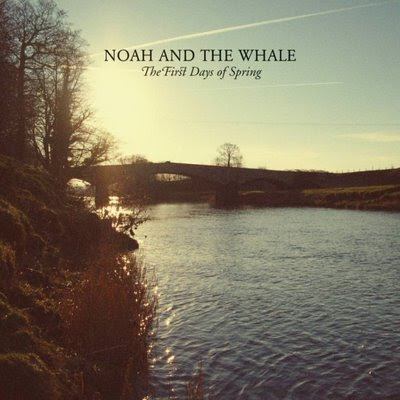 Noah and the Whale have made public an exclusive mp3 from their new album 'The First Days of Spring' now confirmed for release on August 31st. The track is also called 'The First Days of Spring' and if you'd like to listen, click here. This is quite a slow atmospheric number and I'm now quite interested to see how the rest of the new album pans out, guess I'll have to wait till August 31st!